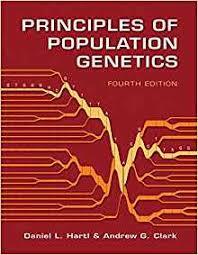 …Indeed, for most traits, the contribution of archaic human alleles to present-day human phenotypic variation is not significantly larger than those of randomly drawn non-introgressed alleles occurring at the same frequency in modern humans. Interestingly, in both studies, neurological and behavioral phenotypes are an exception, with Neanderthal alleles contributing more to variation in these traits than frequency-matched modern human alleles. I joked that perhaps we can talk about people “acting like a Neanderthal” again? 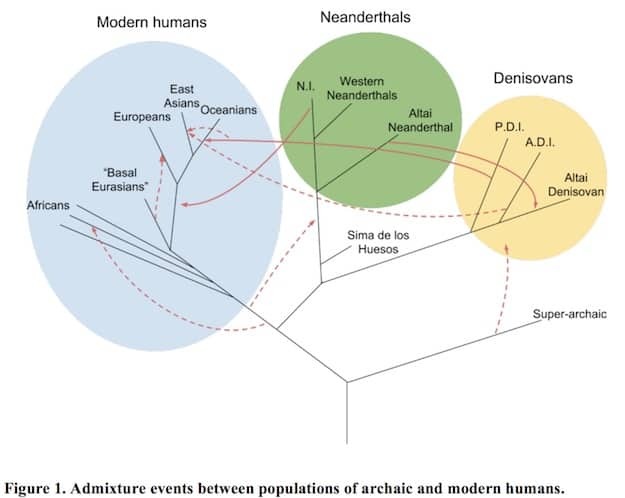 But seriously, I was thinking today about one particular stage of human evolutionary history, the long sojourn outside of Africa for the ancestors of non-Africans (including “Basal Eurasians”) which produced a sustained bottleneck. 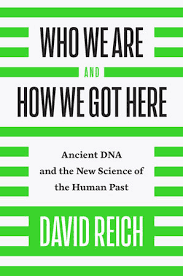 In David Reich’s new book he alludes to it, and I’ve seen other mentions of it (this is an old idea). How long was the bottleneck? What was the normal census size? What were the cultural implications of having a small isolated population? The PSMC and MSMC diagrams I’ve seen don’t really answer my questions. Bro do you even supplement? 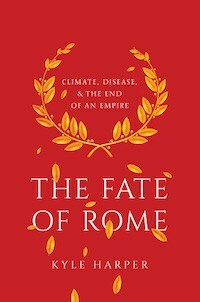 Is there anything in the book about the genetic origins of South Asians? chapter 6 is all about how the brown came around. Something that confused me very early on in the book- the San are shown branching off from the rest of humanity prior to Mitochondrial Eve. How can Eve be a common ancestor in this case? Admixture? what about the new world?